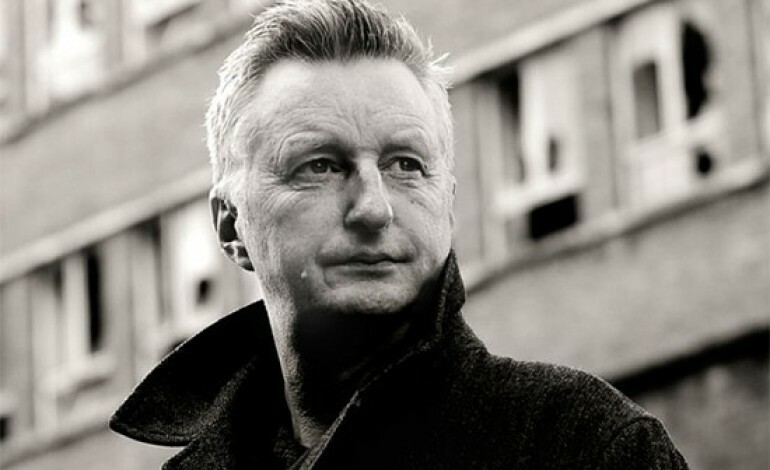 English musician and song-writer Billy Bragg is slated to have three shows next year as part of his ‘One Step Forward, Two Steps Back’ series. The political activist will perform at the Troubadour in West Hollywood on Fri. Feb. 22, Sat. Feb. 23, and Sun. Feb. 24. Tickets for each show are going to cost $45 each, however, you can purchase the 3-day ticket package for $110. Just make sure you save your ticket for each night. Doors will be open at 7:00 PM, which is also when the first performances will start. All three shows will be available to all ages. Coming off a tour with Joe Henry, Billy Bragg is set to wow LA for three nights. The English musician got his start in 1977 and is commonly known for his progressive and romantic themes in his songs. Bragg is a poet that is also exceptionally well with the guitar. Throughout his career, Bragg has accumulated a total of 10 studio albums. His most recent album entitled Tooth and Nail (2013) received favorable reviews from most critics. The album takes on his usual country folk sound with some gospel references. The record was even produced in The Garfield House Studio in South Pasadena. Bragg’s style is political yet uplifting. The English artist manages to demonstrate his artistry through his impactful and positive themes. Hit the link below to experience three nights of the popular talented activist.